Kye Sones and Seizo link up for summer scented take on 'Flowers'! 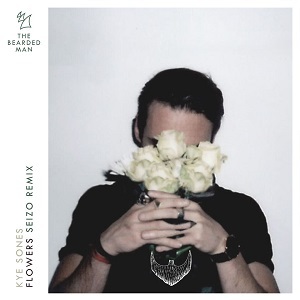 Home Edm News Kye Sones and Seizo link up for summer scented take on ‘Flowers’! Kye Sones and Seizo link up for summer scented take on ‘Flowers’! Sometimes, you encounter a song that drives the clouds away even on the darkest of days. Such a record is Seizo’s blossoming remix of the brand-new single from London-based singer-songwriter Kye Sones. The remix of ‘Flowers’, which is a cover of female U.K. garage duo Sweet Female Attitude‘s 2000 hit song, was released today on The Bearded Man, and will be followed by an acoustic version later on. 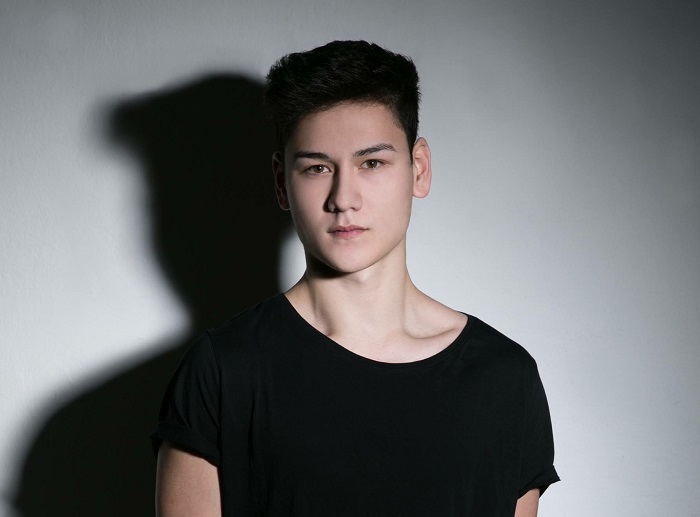 Ripe with romantic chord progressions, alluring vocals and tender rhythms, the Seizo remix of ‘Flowers‘ merges the most appealing quirks of dance music and pop to become a super-infectious crossover single meant for stardom. 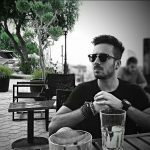 No less than eighteen years after Sweet Female Attitude‘s original song went on to claim the #2 spot in the U.K. Singles chart, the Seizo remix shows all the hallmarks of the very same potential and sets out to become a crowd favorite in no time. 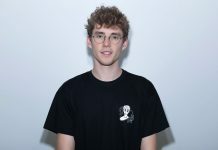 Known for reaching the finals in the ninth series of The X Factor in the U.K., Kye Sones has worked with Dutch duo Zonderling and Belgian star Lost Frequencies, lending his voice to the latter’s album single ‘Selfish Love’ as well as touring with him at festivals across Europe. ‘Flowers’ is his first solo release, and Seizo – who remixed a The Jackson 5 cover in the not-so-distance past – pushes the record to perfection. 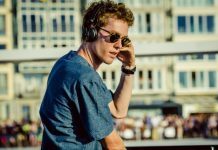 Lost Frequencies is Germany’s most successful Belgian artist!